In February 2012, IES appointed a new CE-marking manager. Martin Wood. 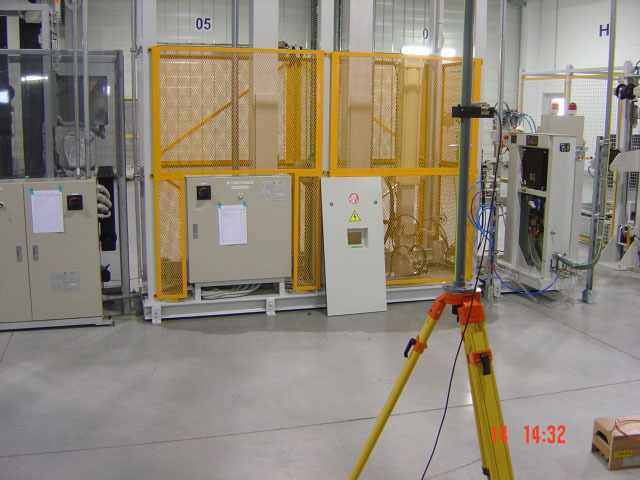 Martin brings 20 years’ EMC (electromagnetic compatibility) experience in testing and fault rectification to IES. He joins the engineering services specialist from one of the UK’s leading EMC testing houses. Martin’s appointment reinforces IES’s position in CE compliance, a legal requirement for all products sold in the European Union (EU). 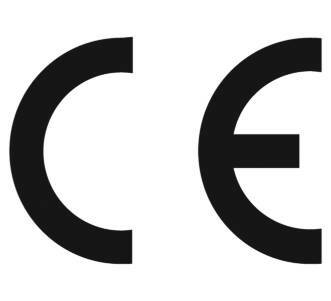 The CE mark indicates compliance with the European minimum safety standards. Martin’s responsibilities include in-house EMC testing (IES provides both in-house and site test capability) and maintenance of LVD (Low Voltage Directive) and safety requirements. Martin will support customers who need CE testing for the EU marketplace. In particular, he’ll communicate the vital message that suppliers must integrate CE Testing into manufacturing and supply-systems early to avoid the costs and difficulties of later rectification. IES became involved with CE marking in 1996 as a requirement of its core business – import and export of equipment in Europe. With this CE certification expertise, it was a logical progression to offer the service to any requirement. It was a good business decision; the subsequent growth of CE marking, EMC testing and PUWER (Provision and Use of Work Equipment Regulations) testing has proved to be a successful revenue generator. The company’s range of CE-related services now mirrors its top-level one-stop-shop offer for a wide range of complementary engineering services. According to Wood, the challenge CE certification will remain important for suppliers to the EU. ‘Expect more harmonisation and a much more global face to CE marking too. Take the USA for instance: at present, they use the CE immunity standards as a baseline for EMC because they have none of their own!